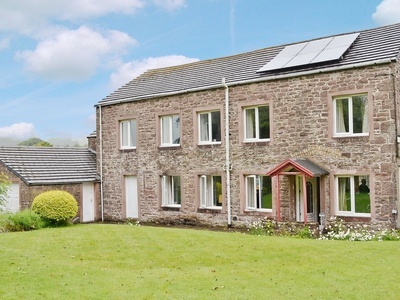 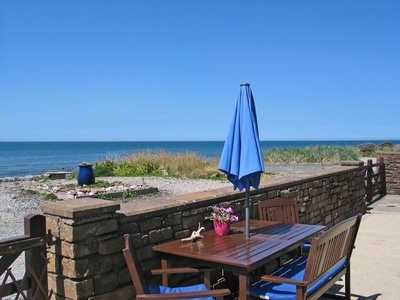 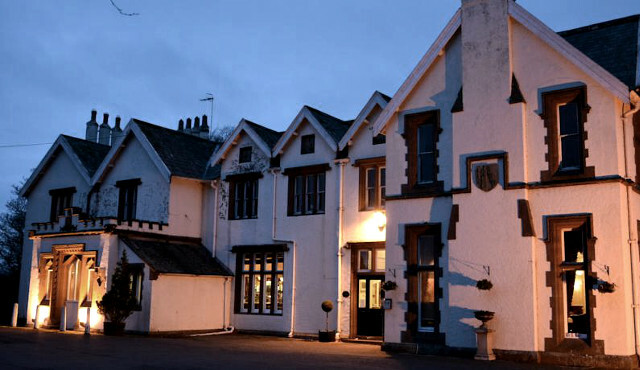 A stunning Grade II Listed building, dog-friendly Ennerdale Country House Hotel in Cumbria is ideally situated between the Lake District National Park and the coastal towns of St Bees and Whitehaven. 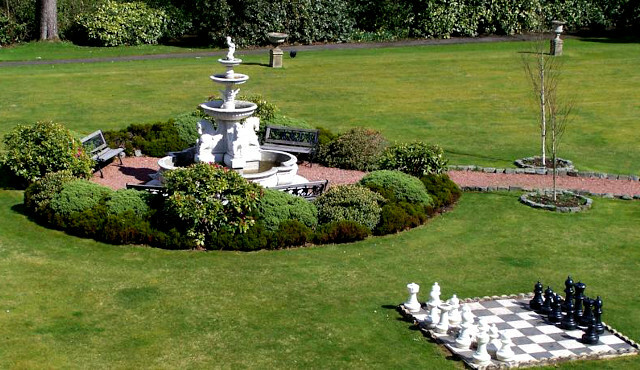 The hotel is set on five acres of tranquil landscaped gardens adorned with Italian fountains and has been lovingly restored throughout, reviving the charm of its beautiful hallways, fireplaces and ceilings. 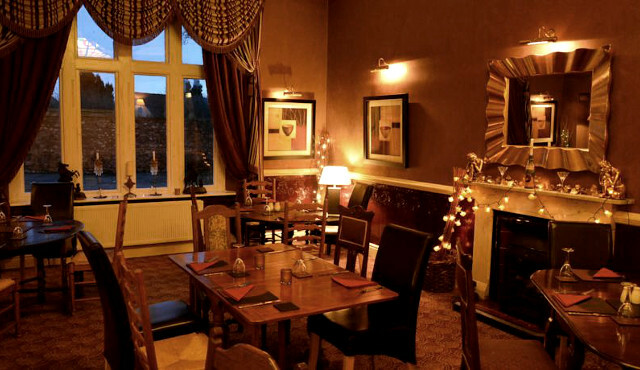 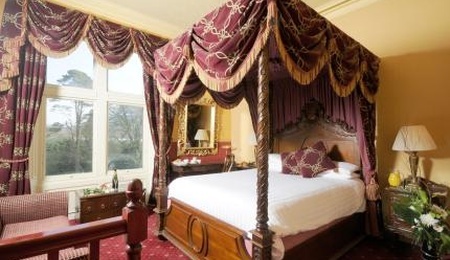 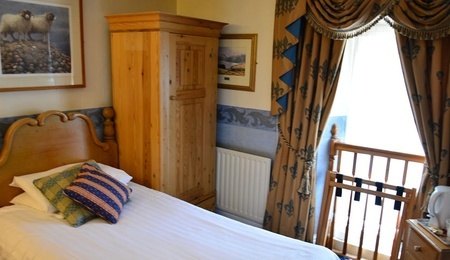 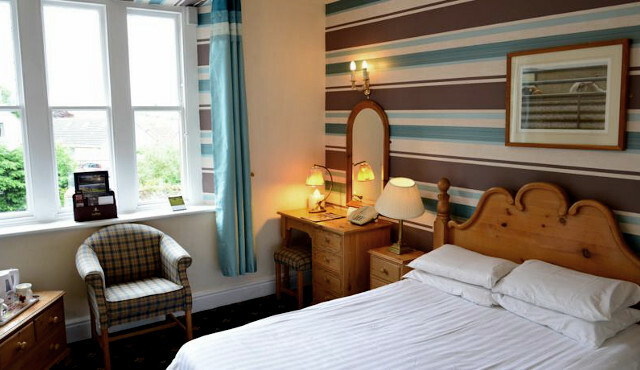 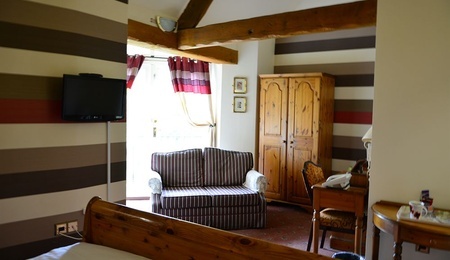 Have your pick of the dog-friendly rooms, and look forward to a delightful stay in the Cumbrian countryside. 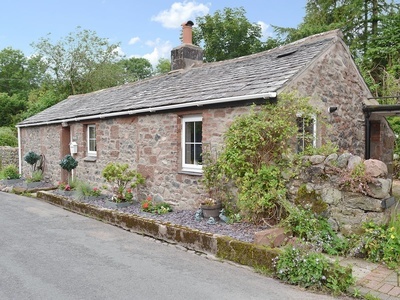 It’s perfect for those four-legged guests looking for a relaxing getaway in the peaceful countryside, as well as those who enjoy a little more action-packed adventure. 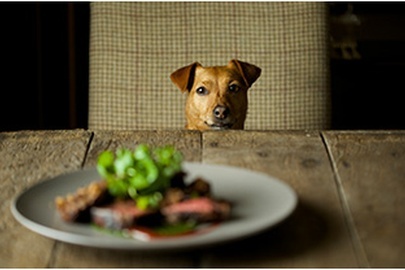 Dinner is served in the Fountain Room Restaurant, an elegant and relaxed dining room overlooking the stunning landscaped gardens where an extensive à la carte menu is offered, where you and your dogs will have a special area to dine in. 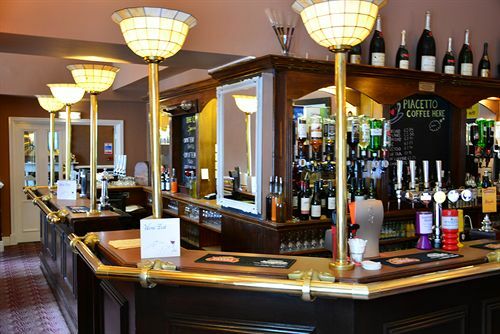 Explore the local area, where there are many dog-friendly pubs to choose from. 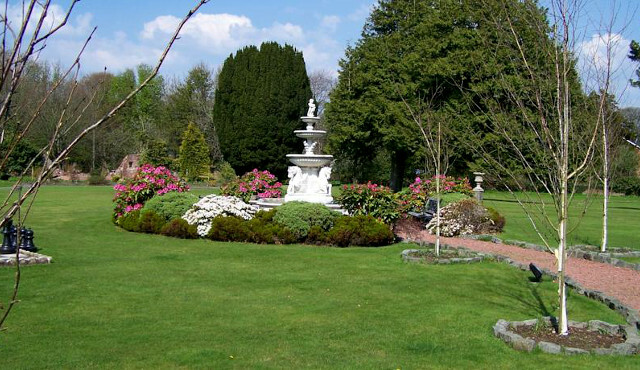 The grounds are ideal for your dogs to explore, with plenty to interest them and views that will wow you. 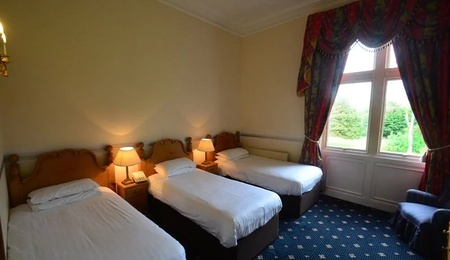 Witness spectacular scenery from the comfort of your room at Ennerdale Country House Hotel, with each of the individually designed rooms offering en-suite bathroom facilities, TV, complimentary WiFi and hospitality trays.